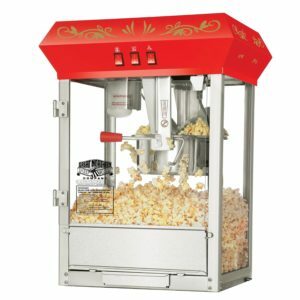 Add a machine rental to your next event, our machines are high quality and create unforgettable product to help make your event extra great! 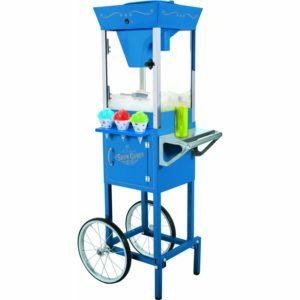 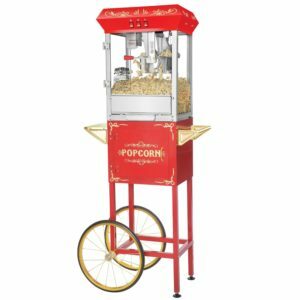 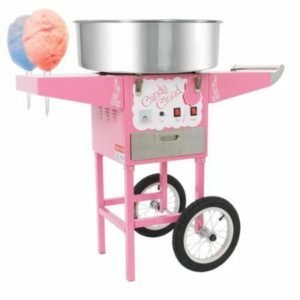 We have a wide range of machines from popcorn machines, to snow cone machines, to cotton candy machines we have stand ups along with counter top machines depending on the machine. 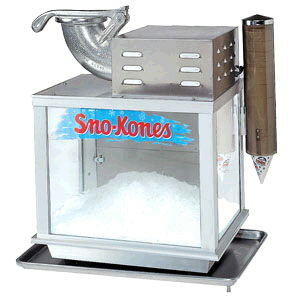 Each machine comes with 1 staff member handing out product.